Kehlani Ashley Parrish (born April 24, 1995), known professionally as Kehlani, is an American singer and songwriter who is currently signed to Atlantic Records. 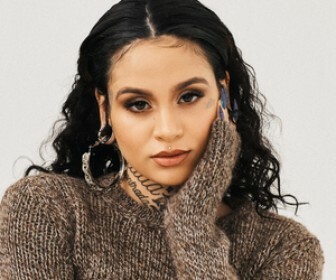 Kehlani is originally from Oakland, California where she achieved initial fame as a member of the teen pop group, Poplyfe, which was a finalist on America's Got Talent. 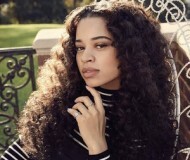 She released her first mixtape, Cloud 19, in 2014. The album was listed among Complex's "50 Best Albums of 2014." Kehlani's second mixtape, You Should Be Here, debuted at number 5 on the national R&B/Hip-Hop chart in 2015 and preceded her sold-out North American promotional tour. In 2016, she was nominated for the Best Urban Contemporary Album Grammy Award for You Should Be Here. Kehlani's debut album SweetSexySavage was released on January 27, 2017.